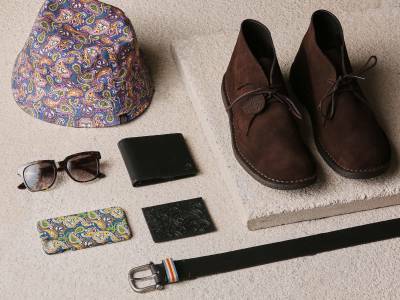 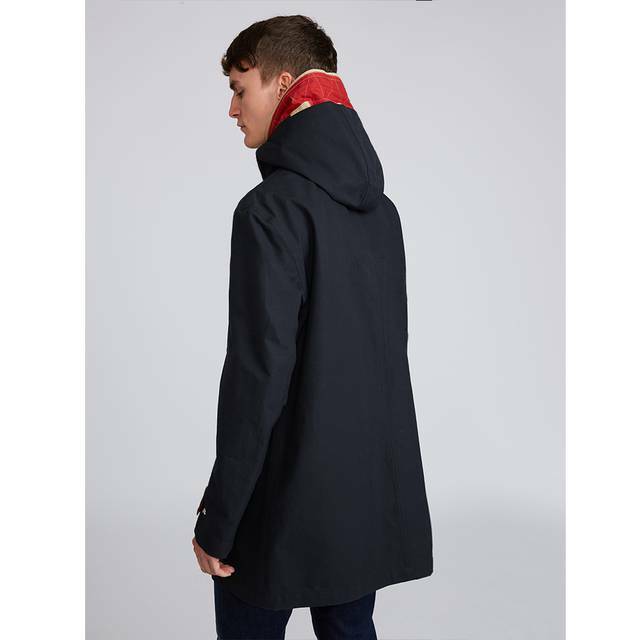 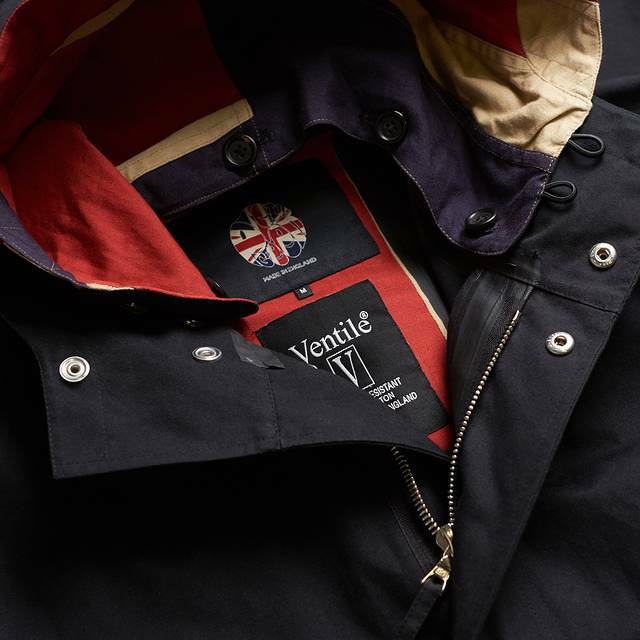 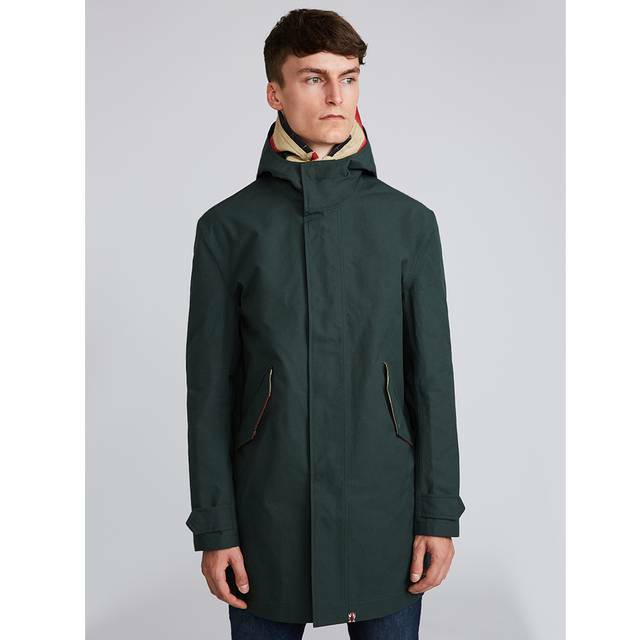 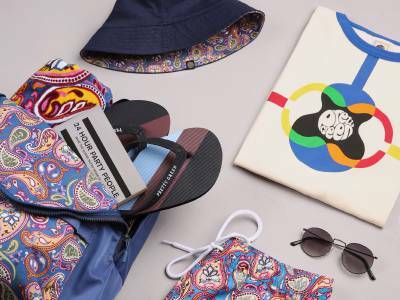 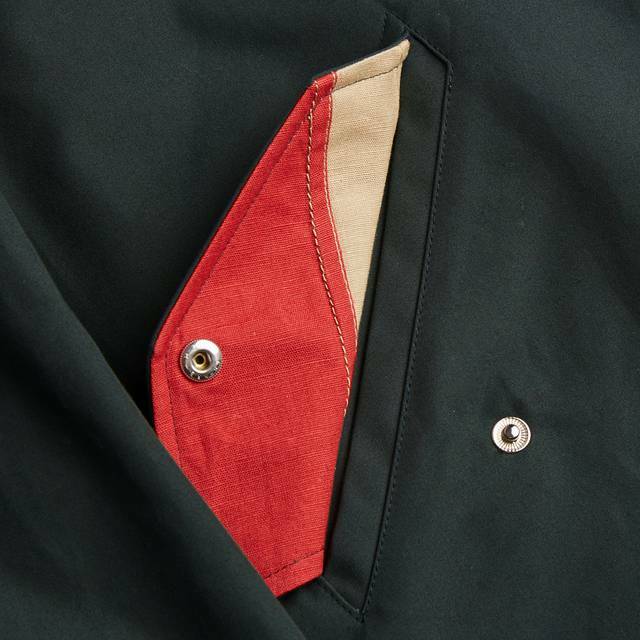 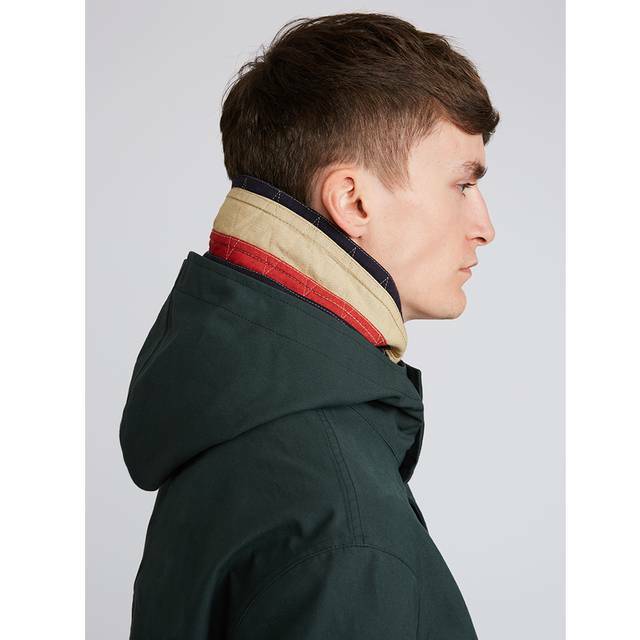 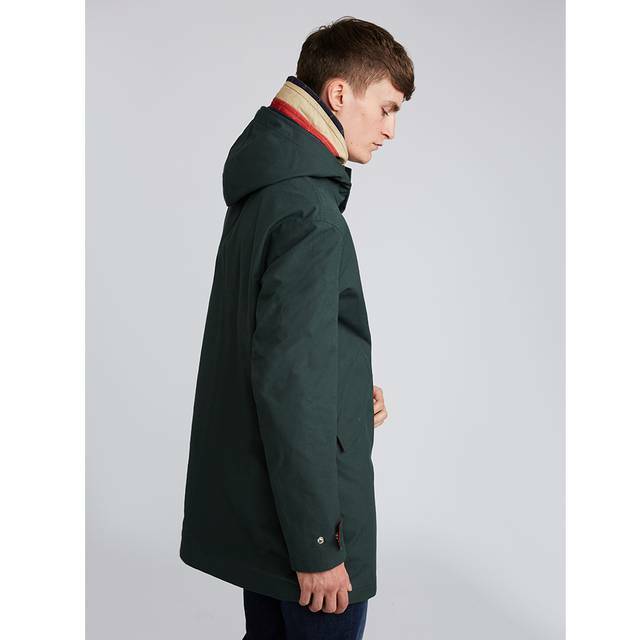 Made in England from British cotton Ventile®. 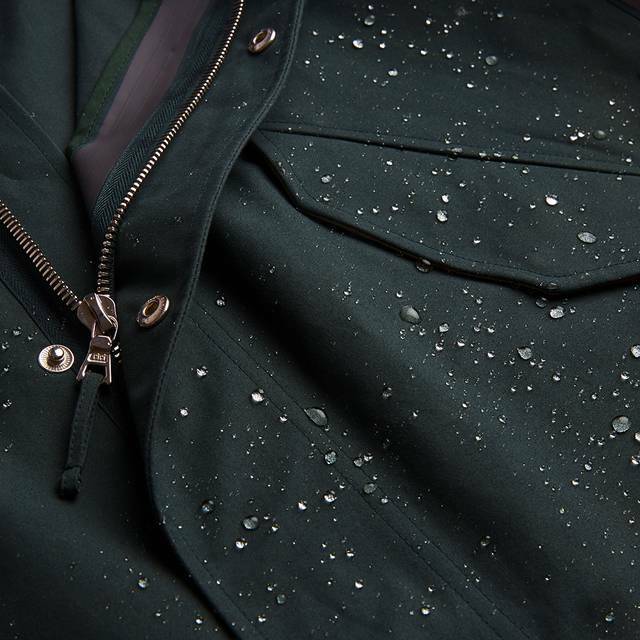 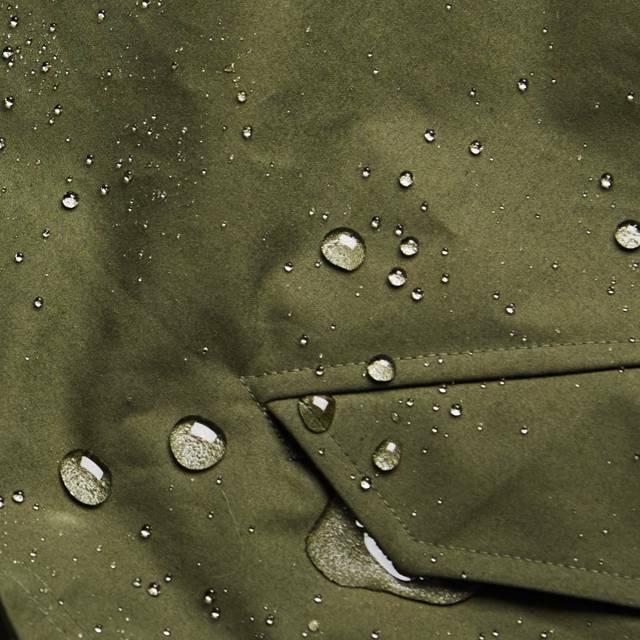 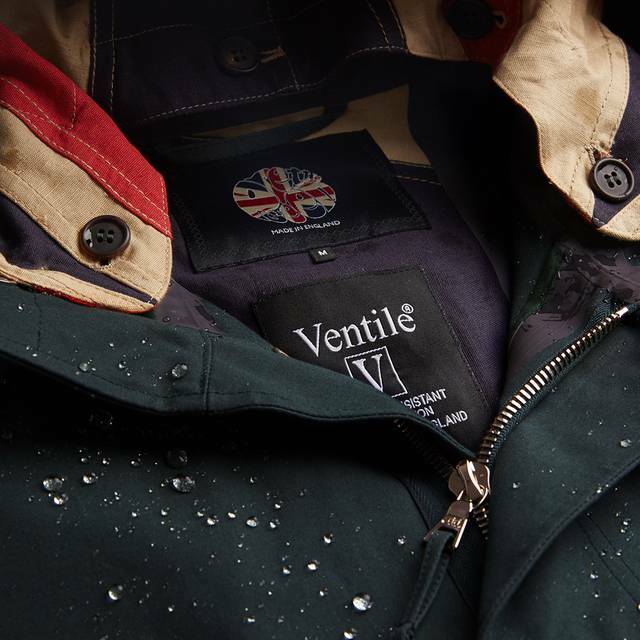 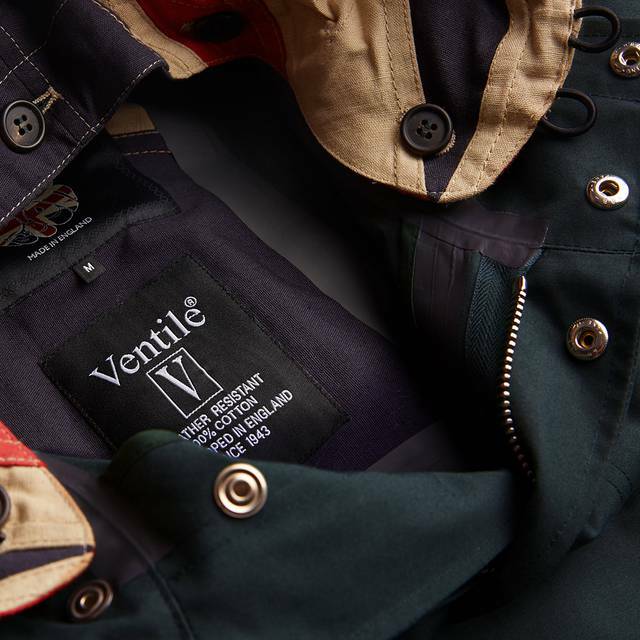 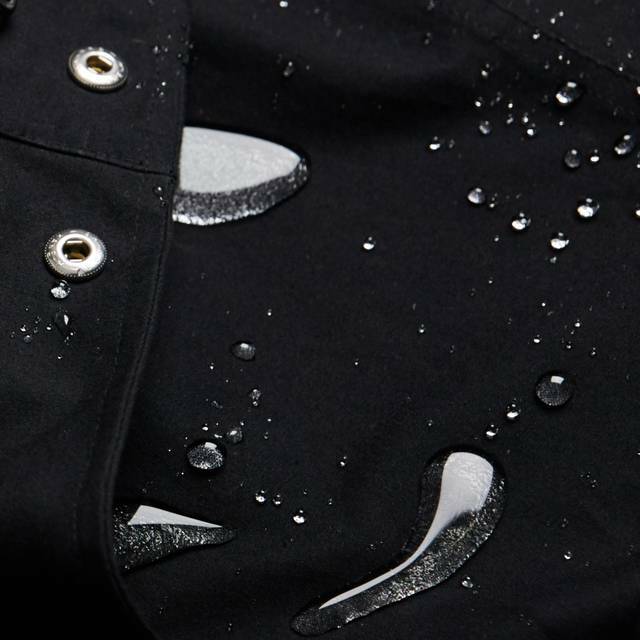 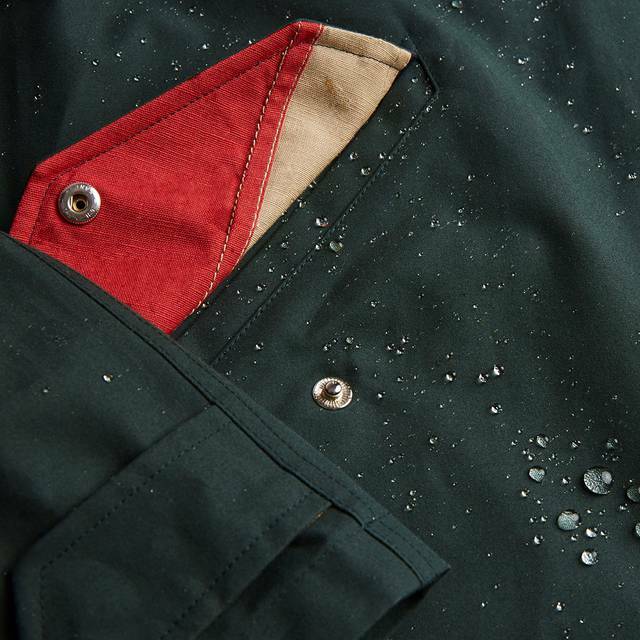 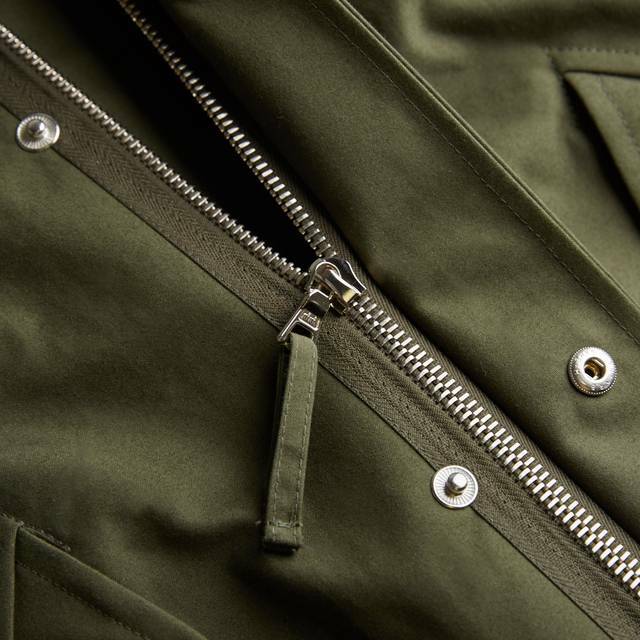 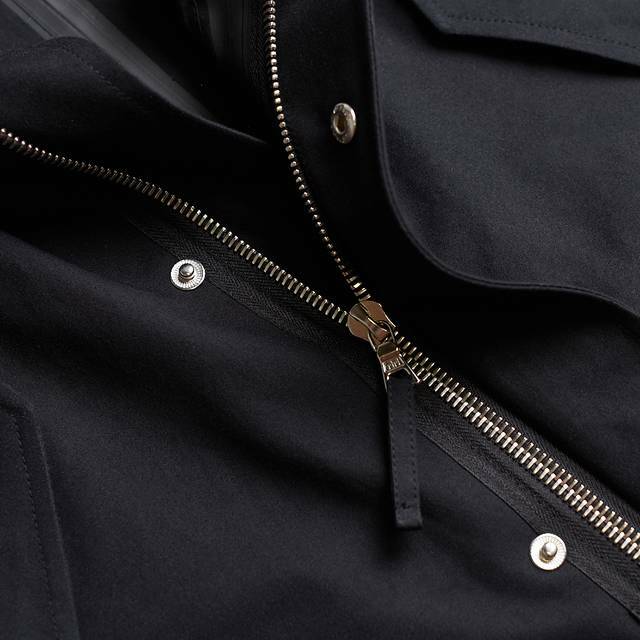 Ventile® is a high-performance fabric, densely woven from the finest cotton and provides excellent waterproofing and protection from the elements. 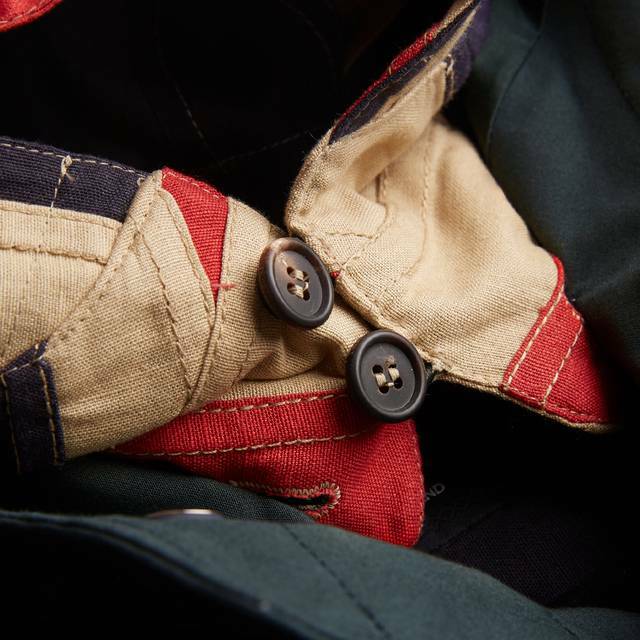 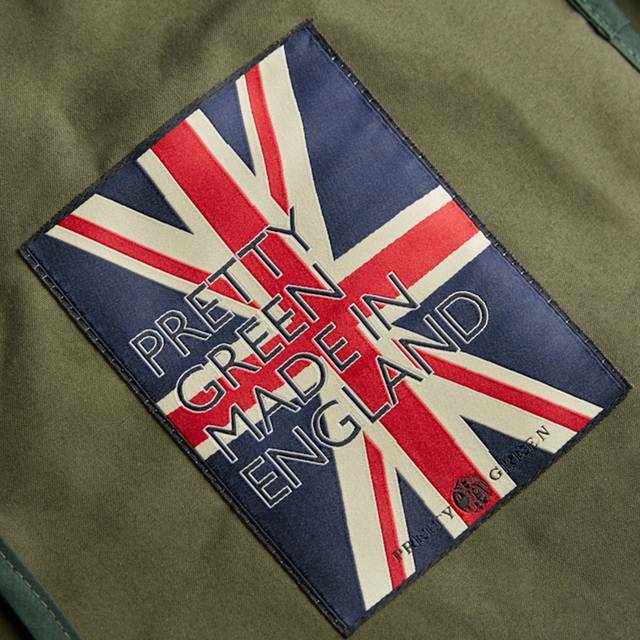 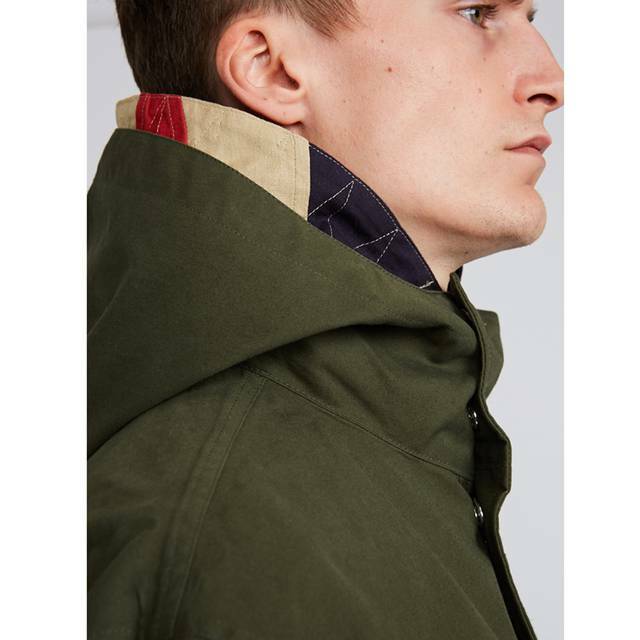 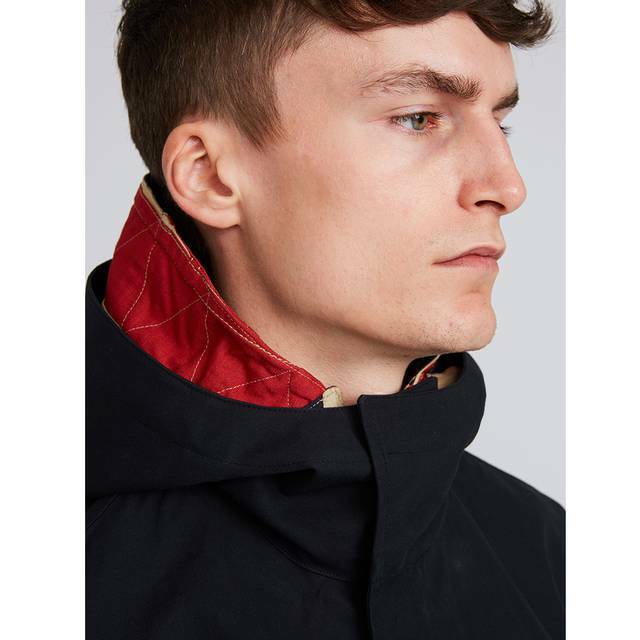 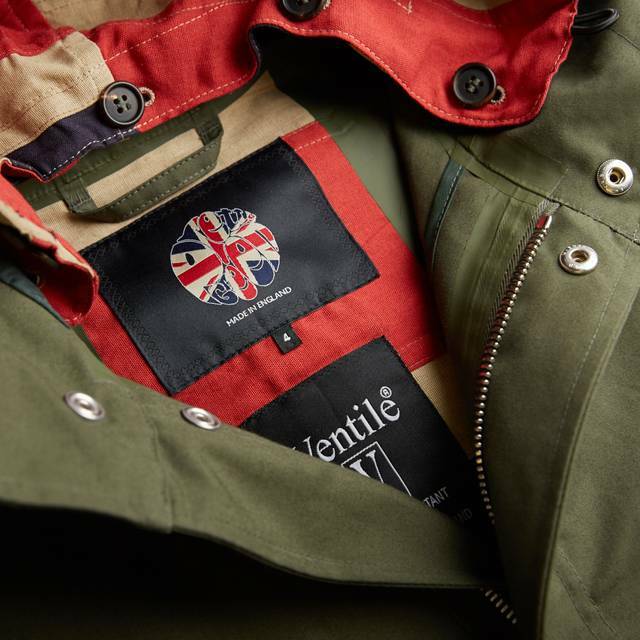 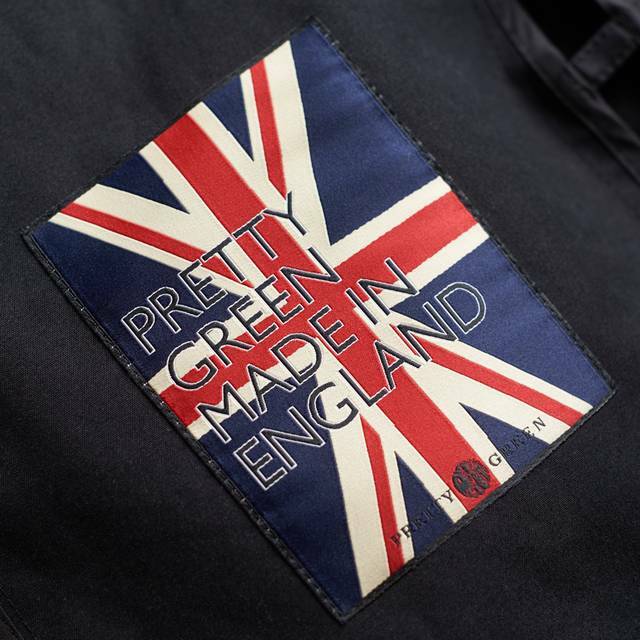 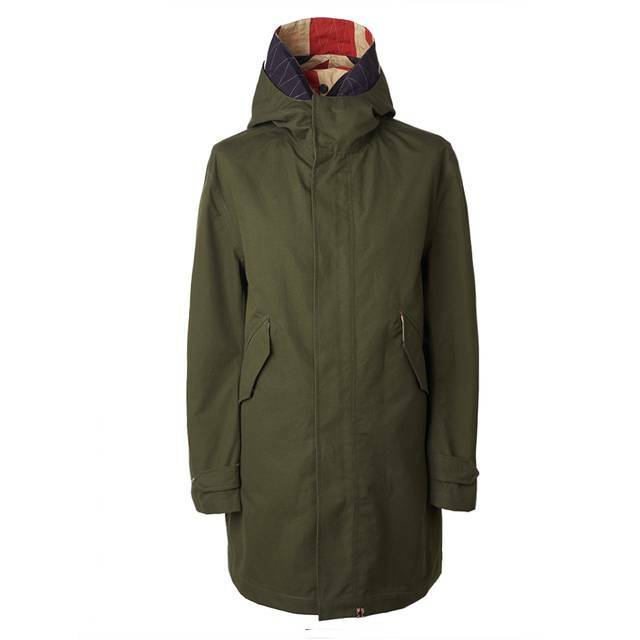 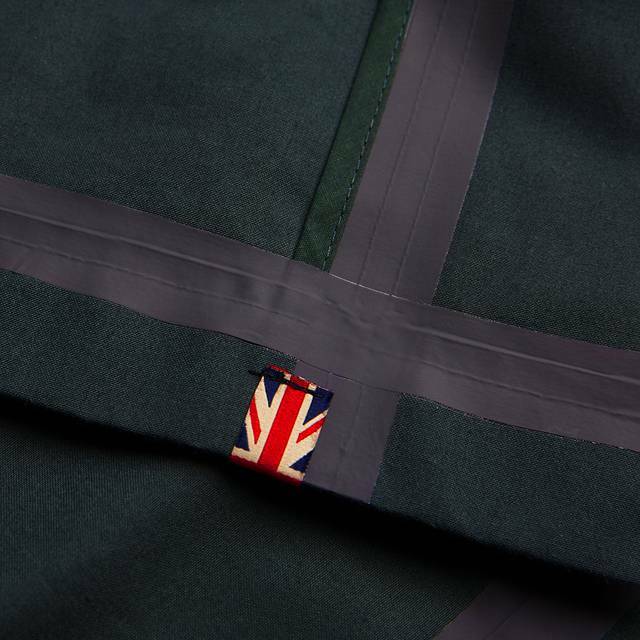 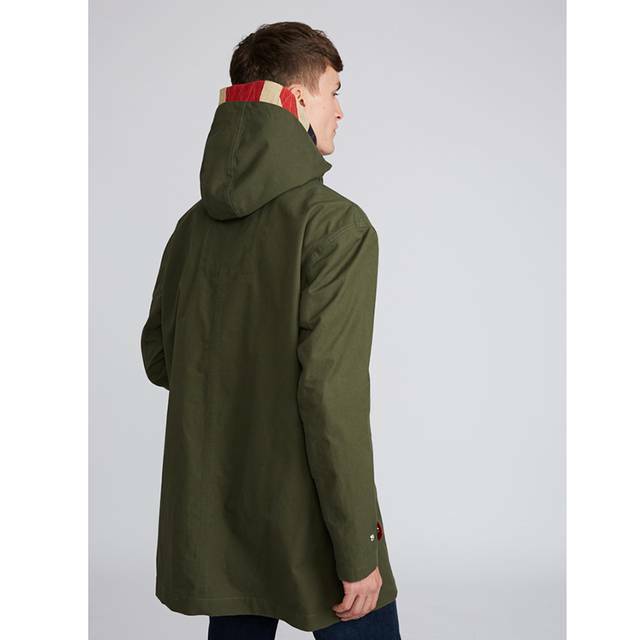 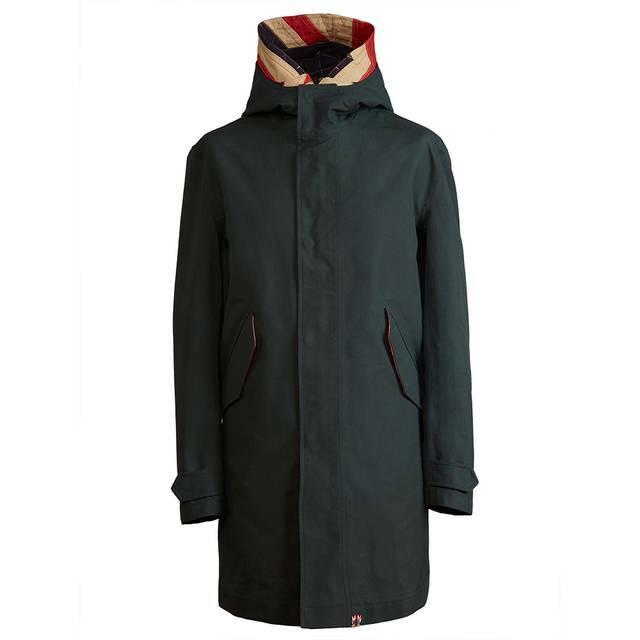 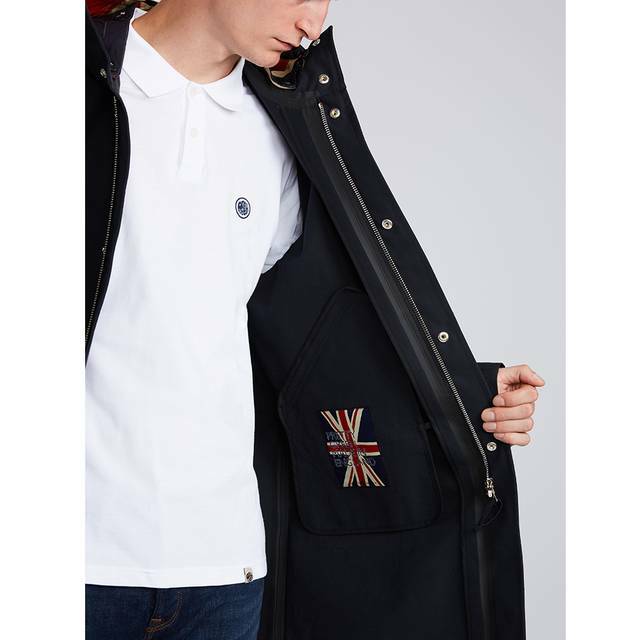 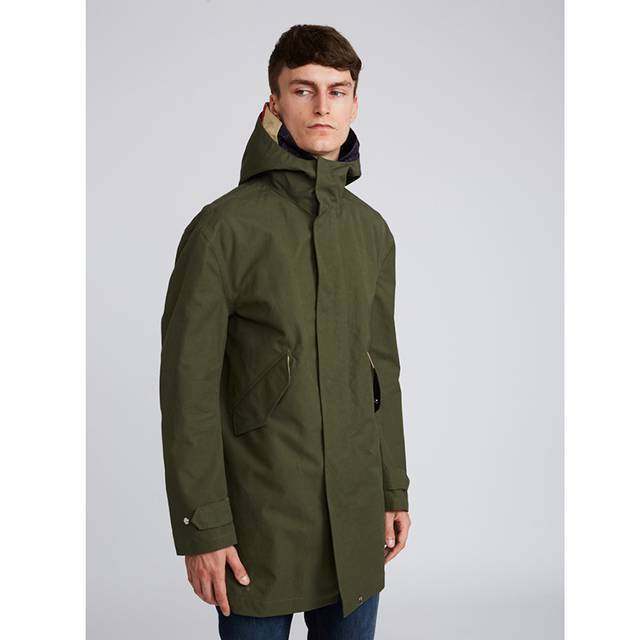 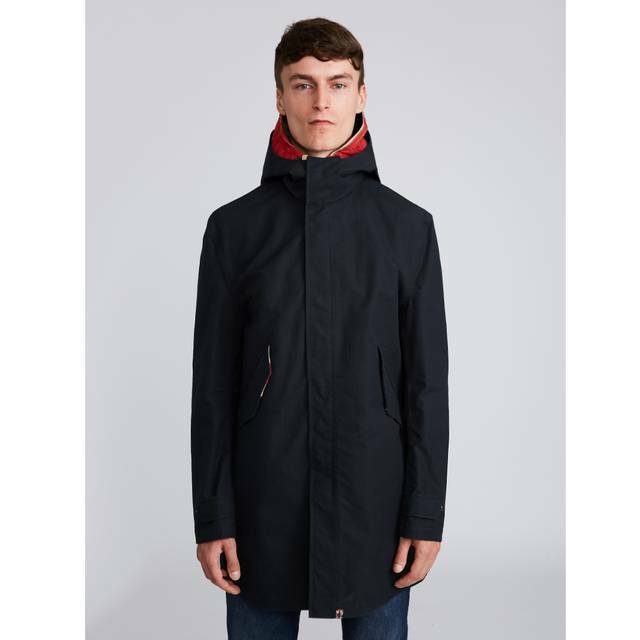 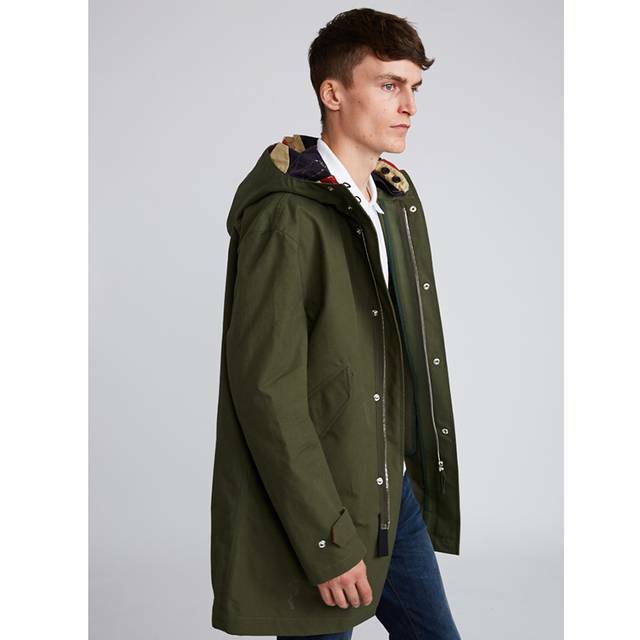 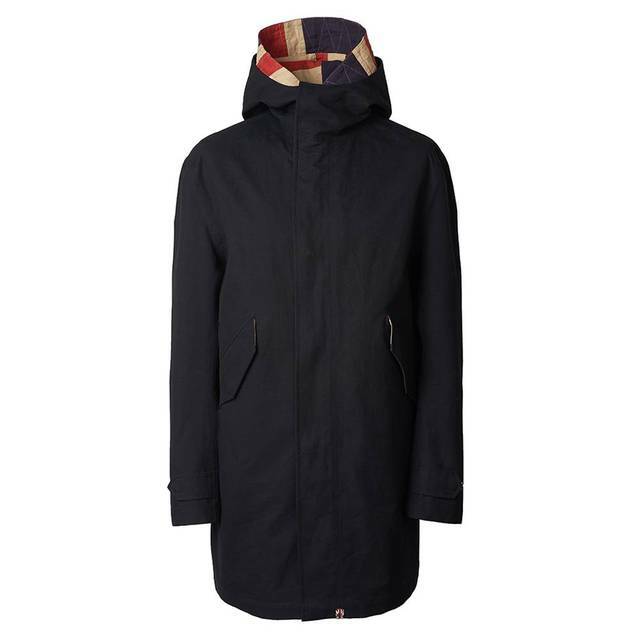 The parka features a protective hood with a removable hood liner, patterned in the Union Jack flag. 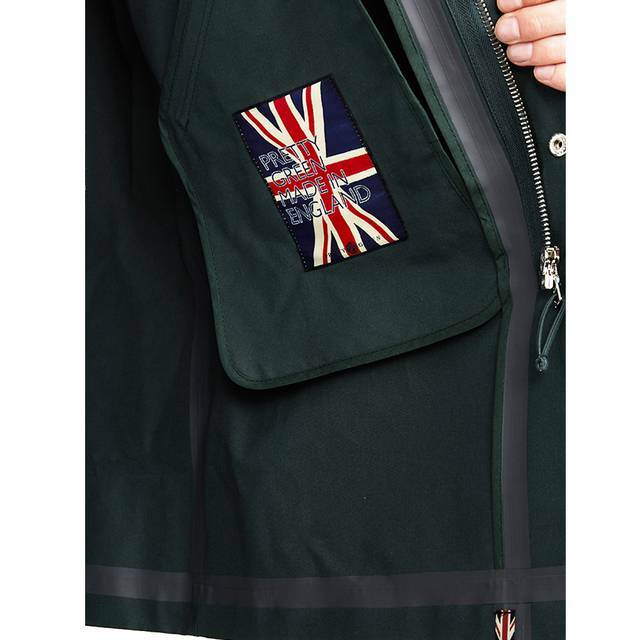 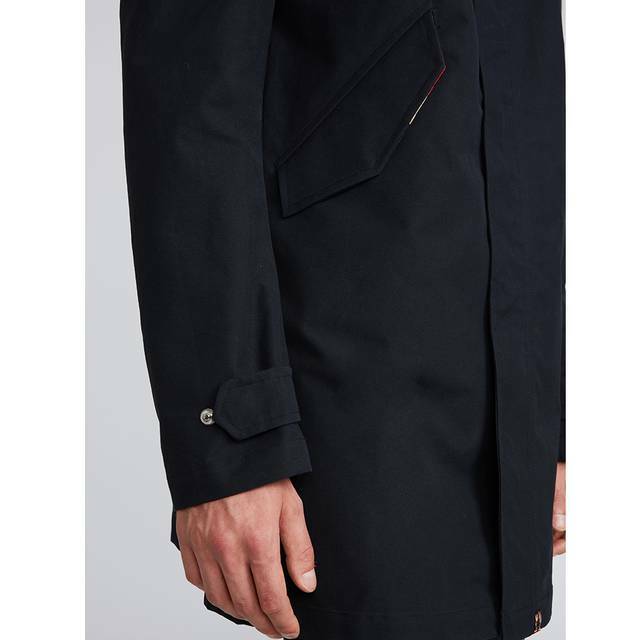 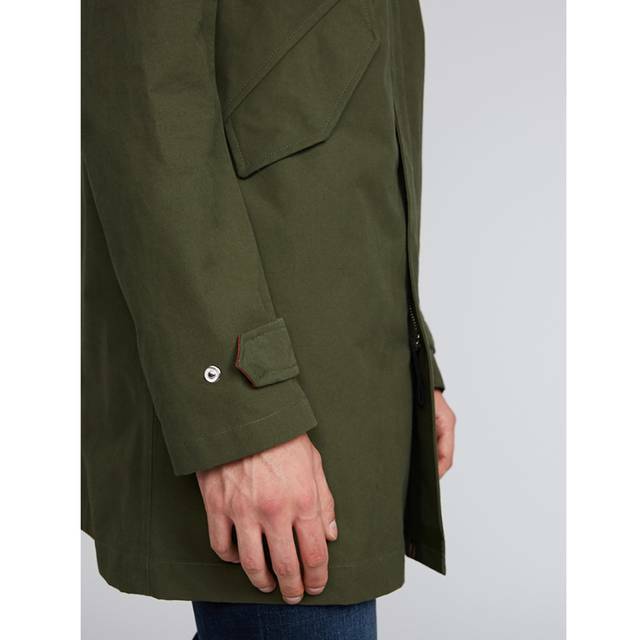 Fitted with two front hand warmer pockets, adjustable cuffs, fully seam sealed, premium RiRi metal hardware and genuine horn buttons underline the fine attention to detail and quality.